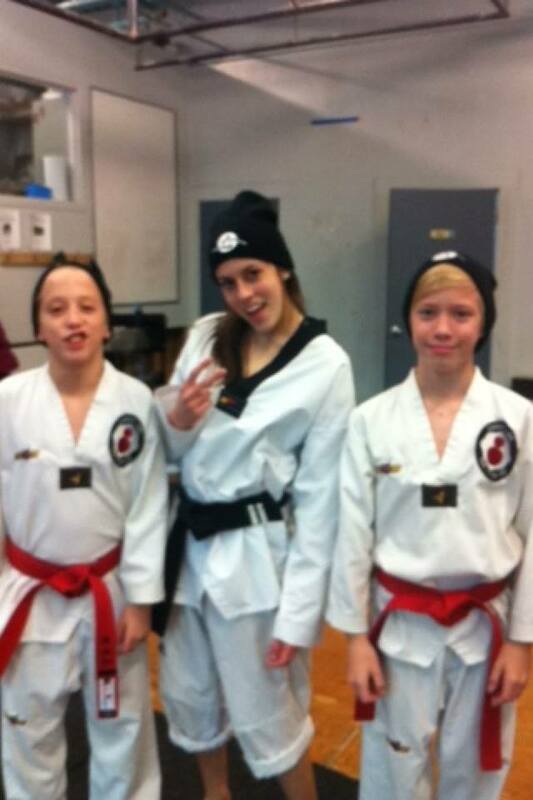 We still have some PEI Taekwondo hats available. The cost is $15. Please let us know if you want us to hold one for you.